Pizza Planet Trucker Hat at Target! 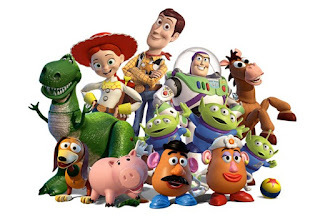 New Toy Story 4 Toys! Toy Story 4 Sneak Peek This Super Bowl Sunday!